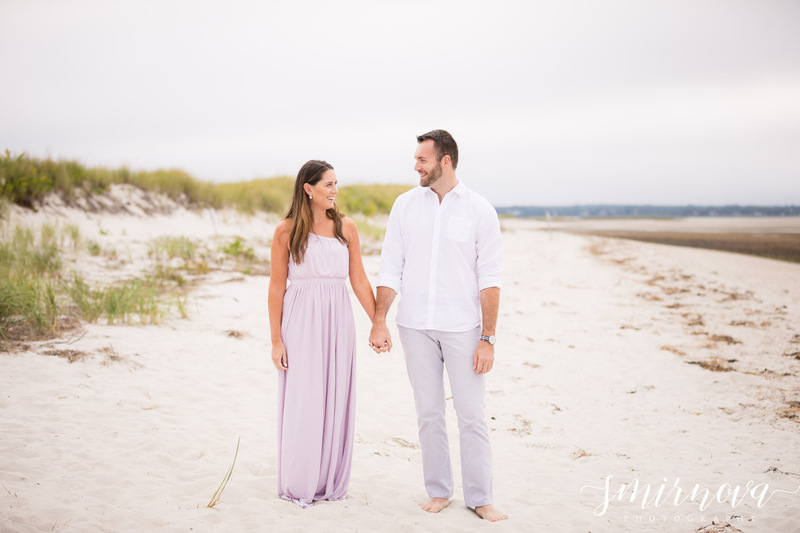 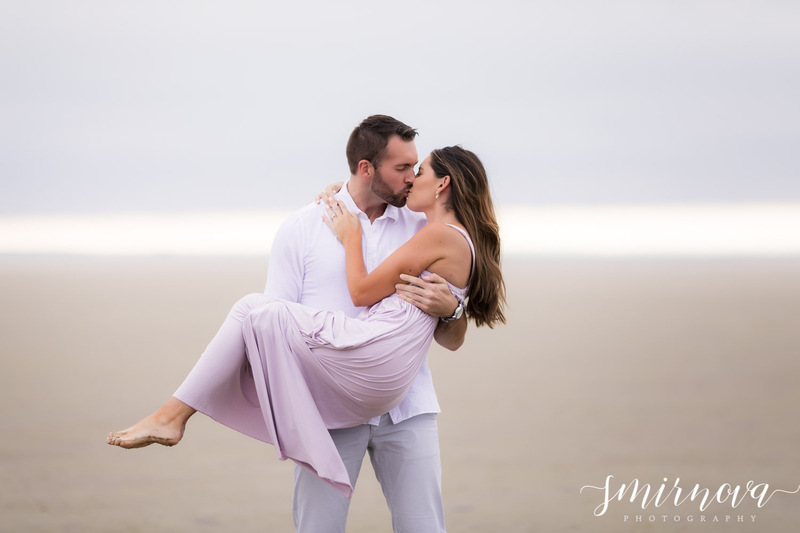 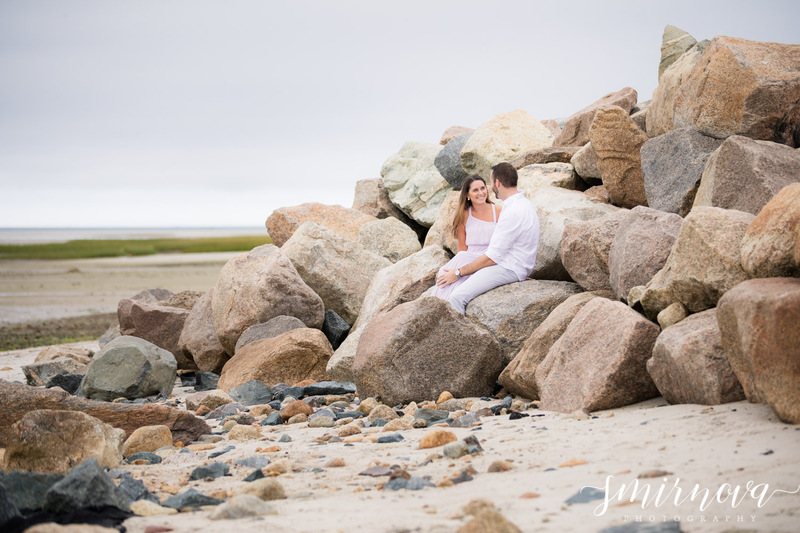 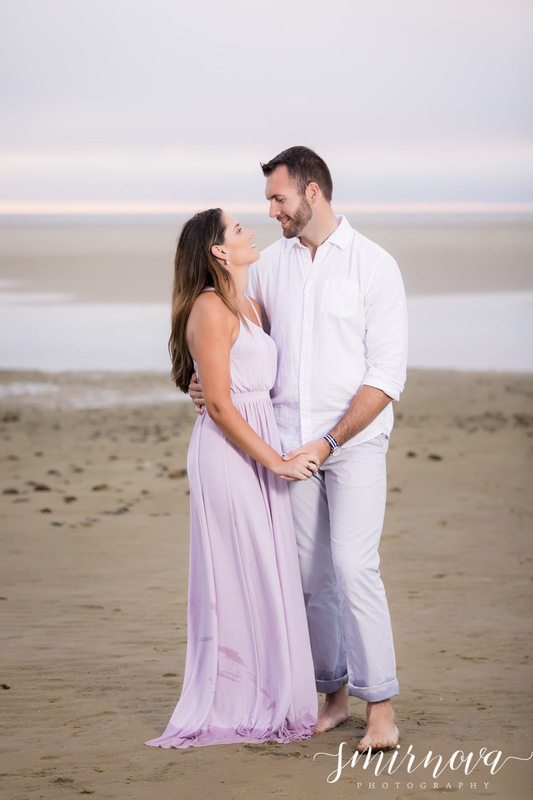 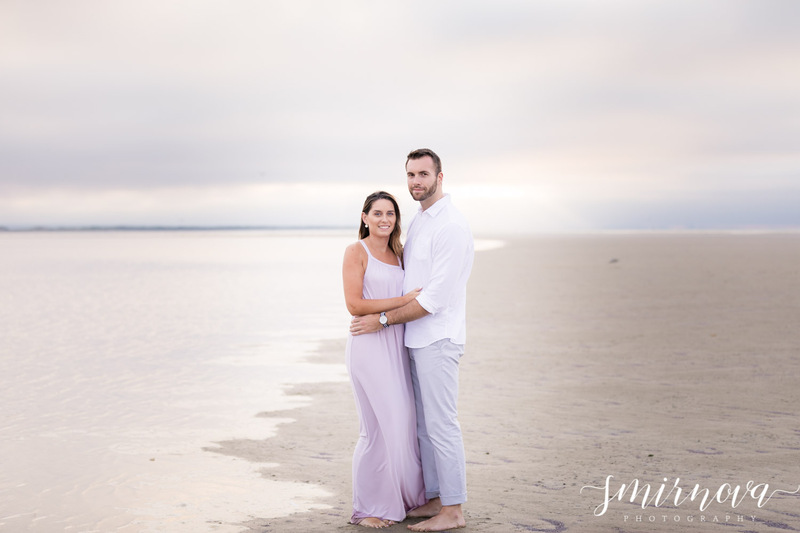 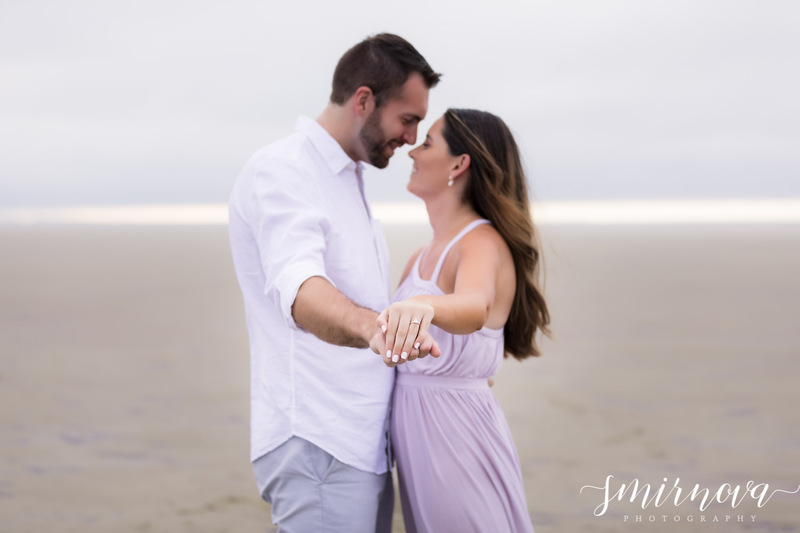 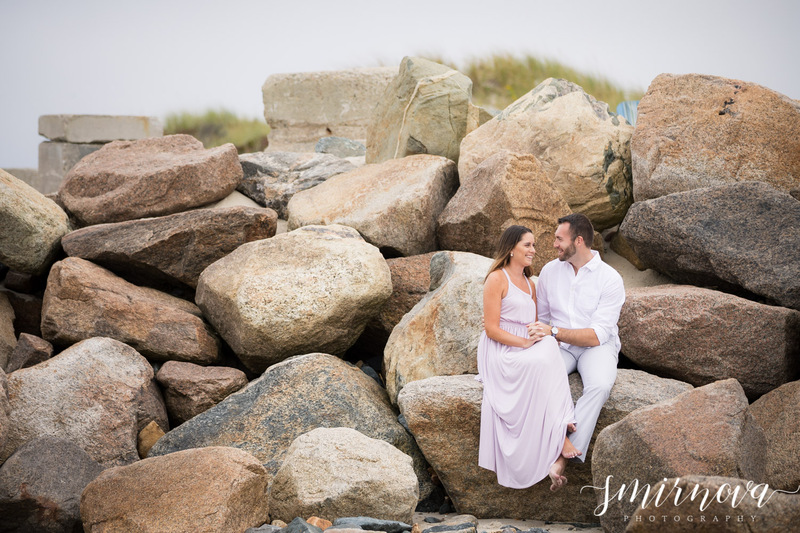 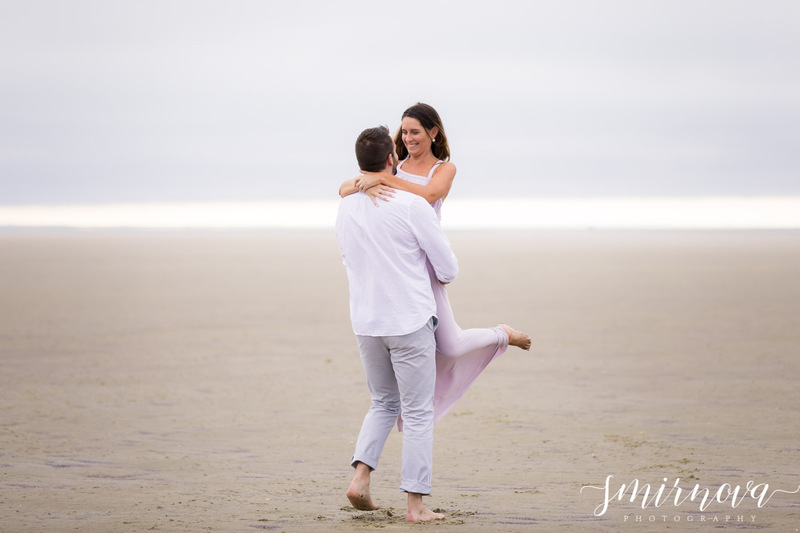 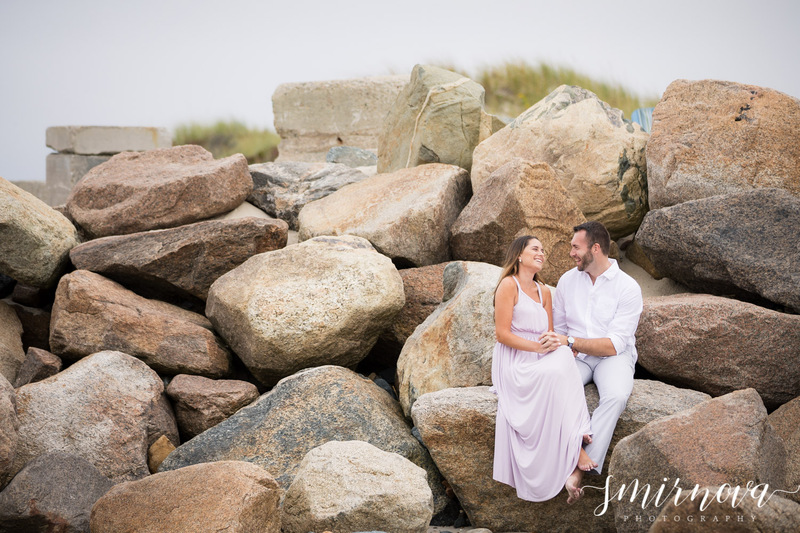 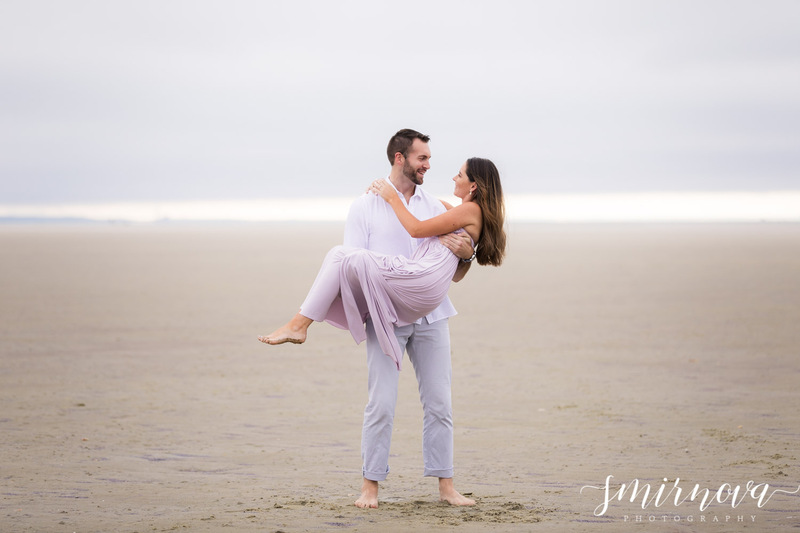 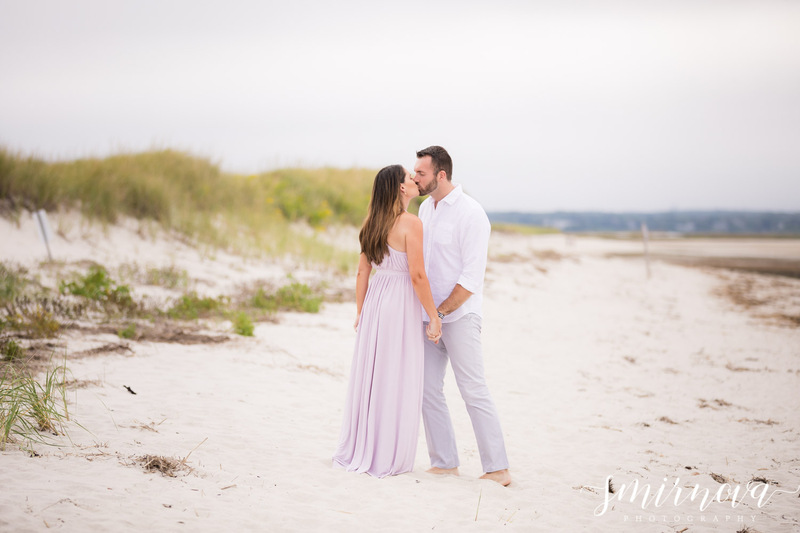 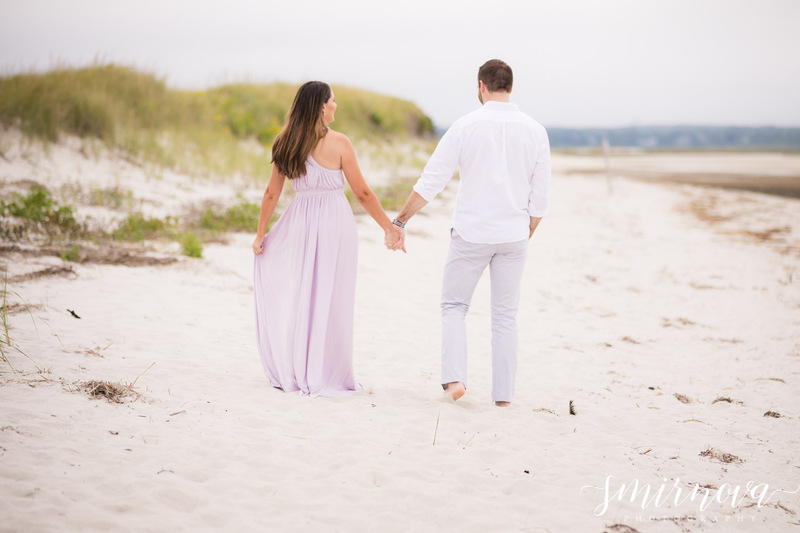 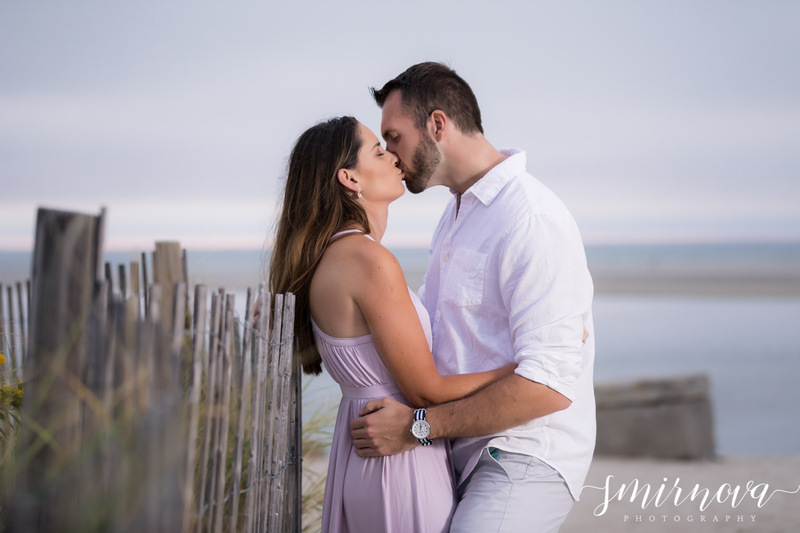 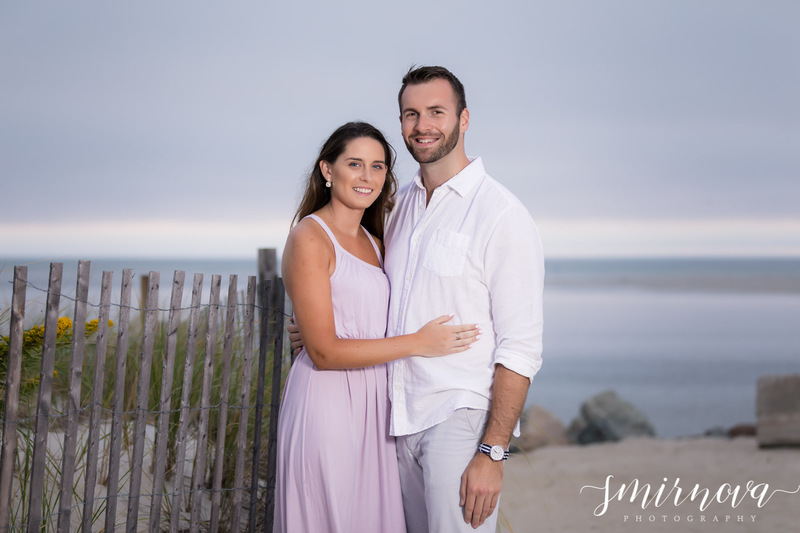 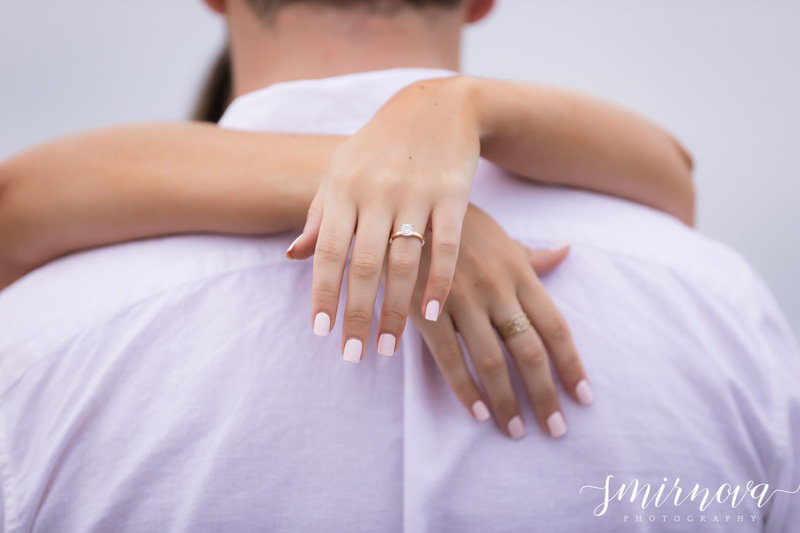 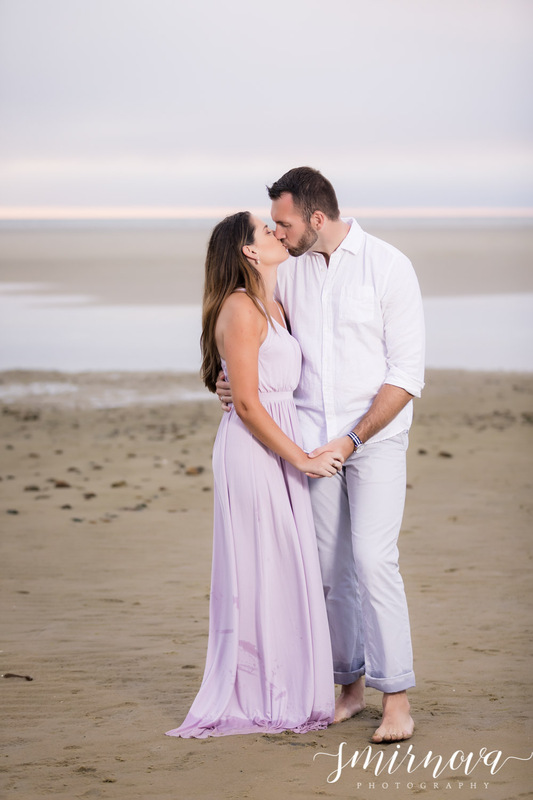 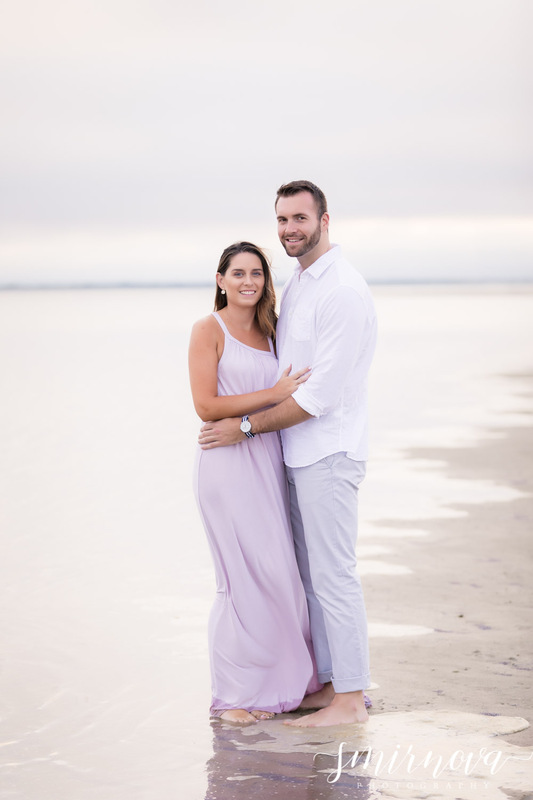 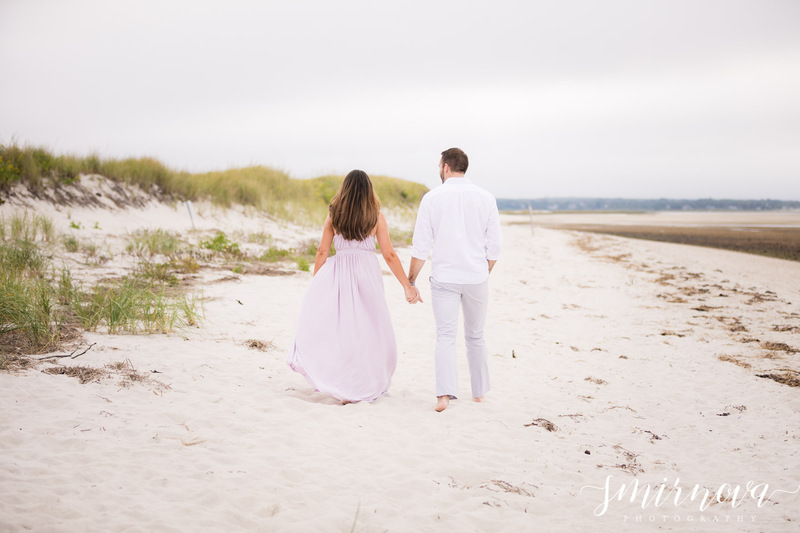 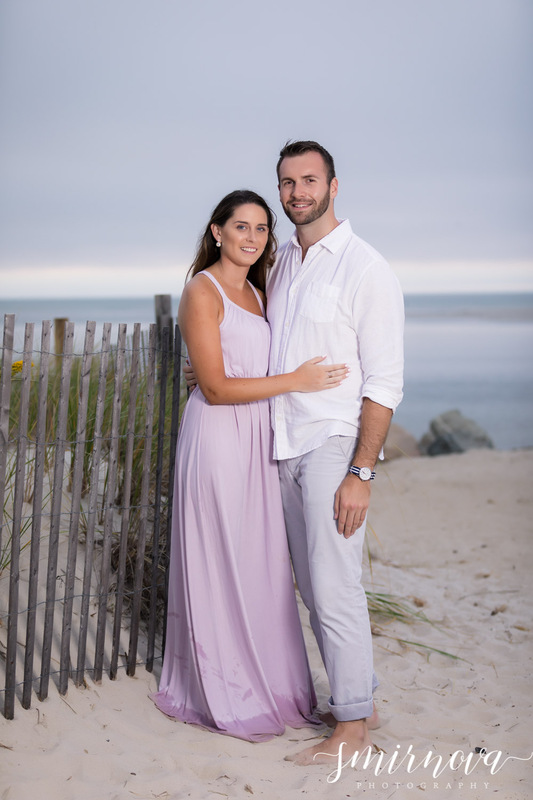 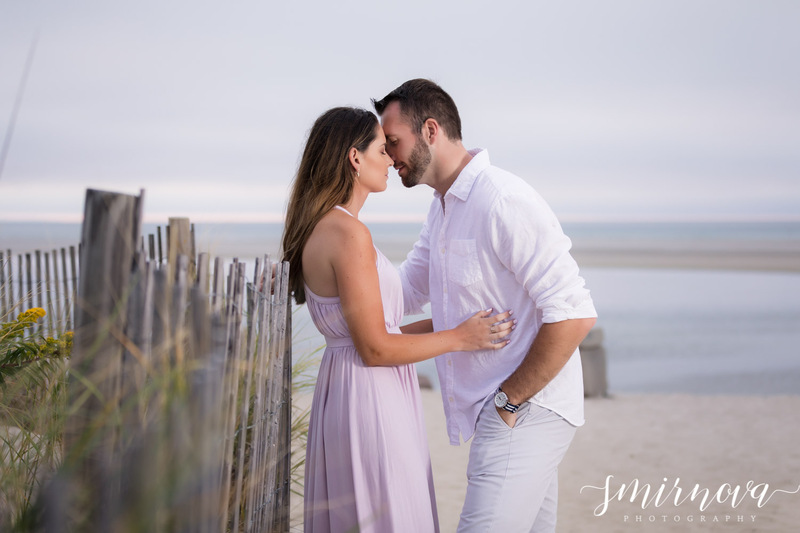 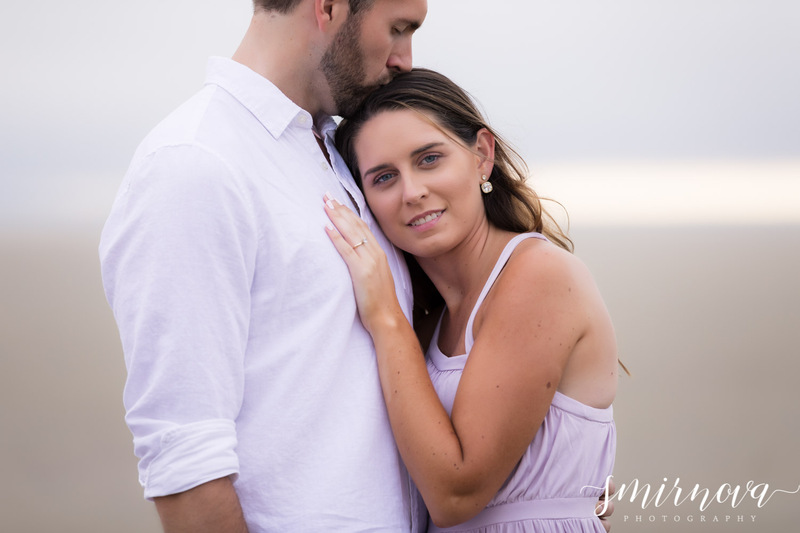 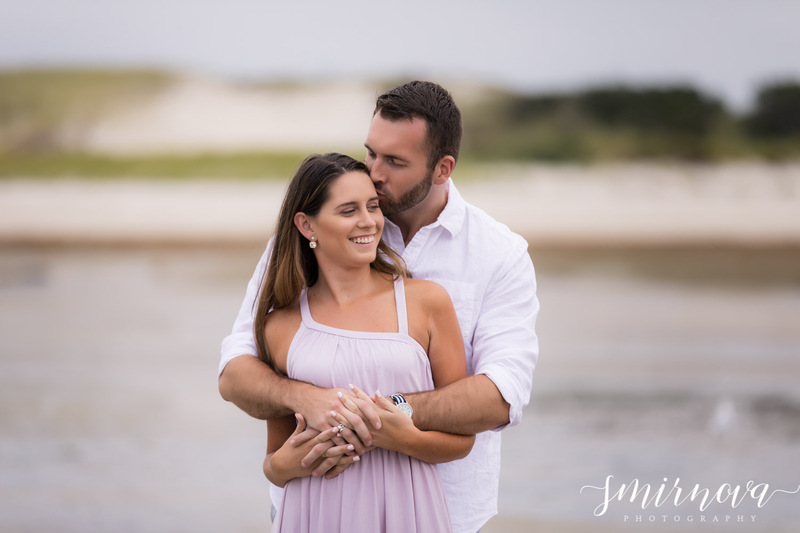 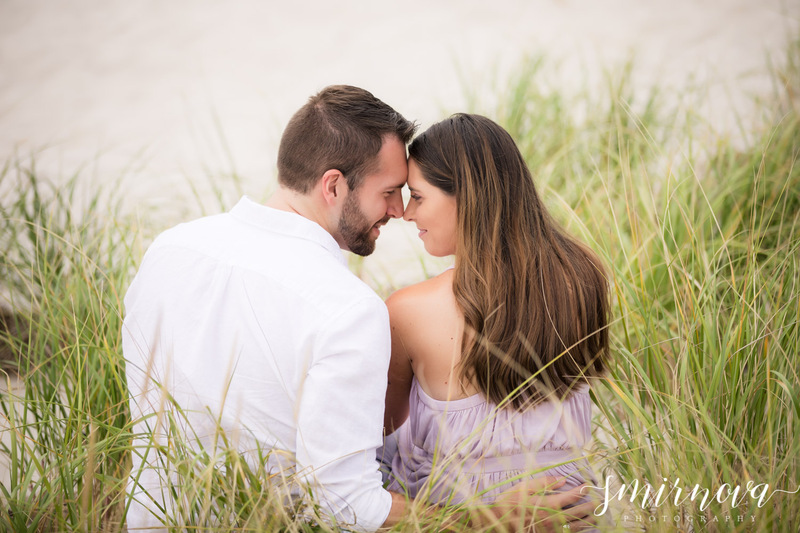 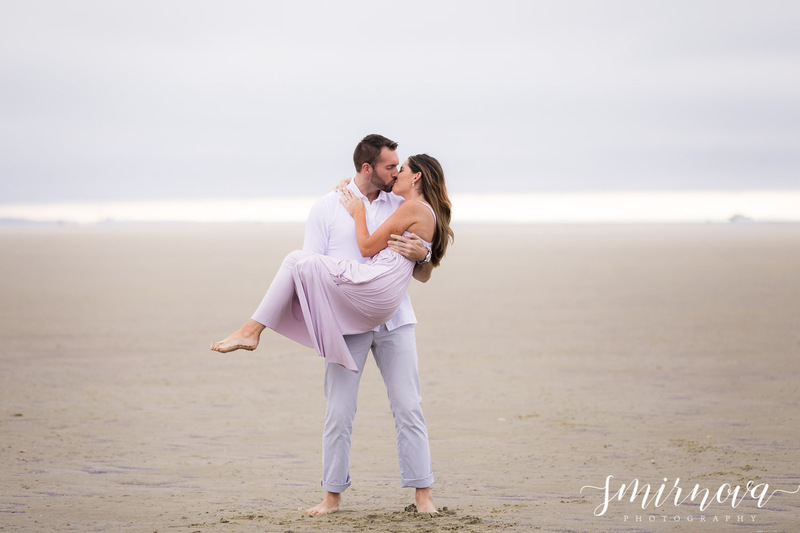 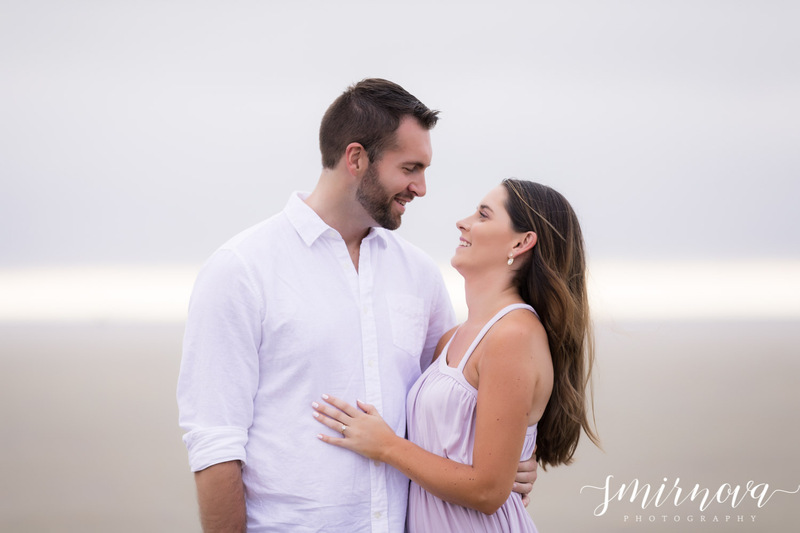 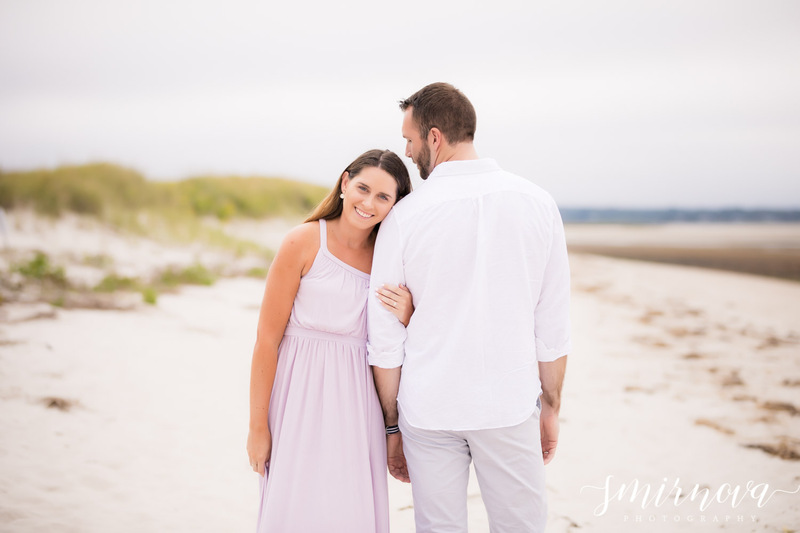 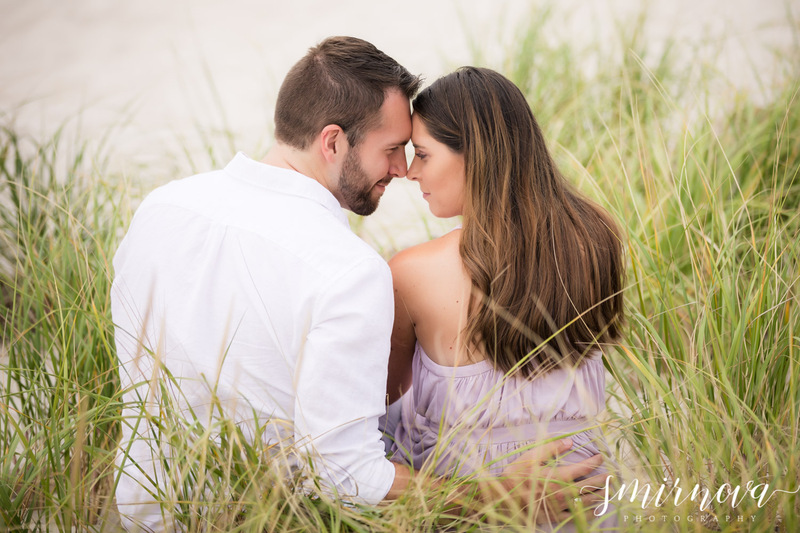 This dreamy engagement session took place at Chapin Memorial Beach in Dennis, MA. 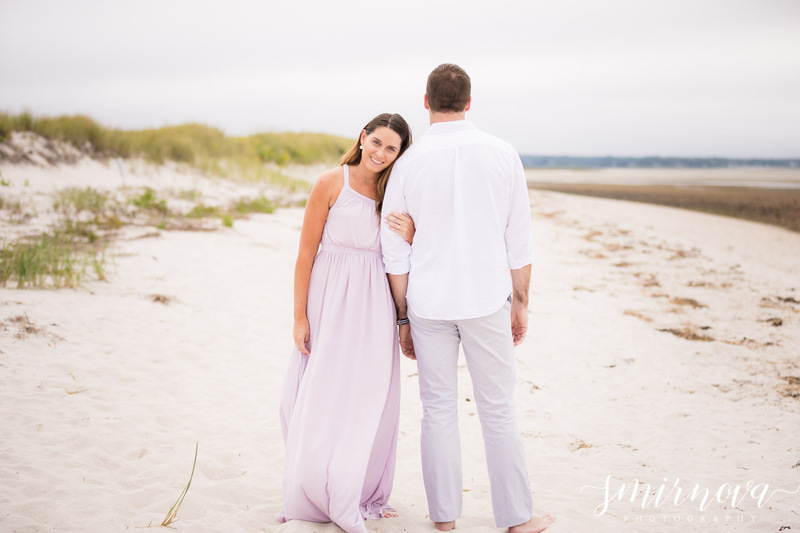 The September weather was perfect with just enough wind to get her flowy dress to have some movement. 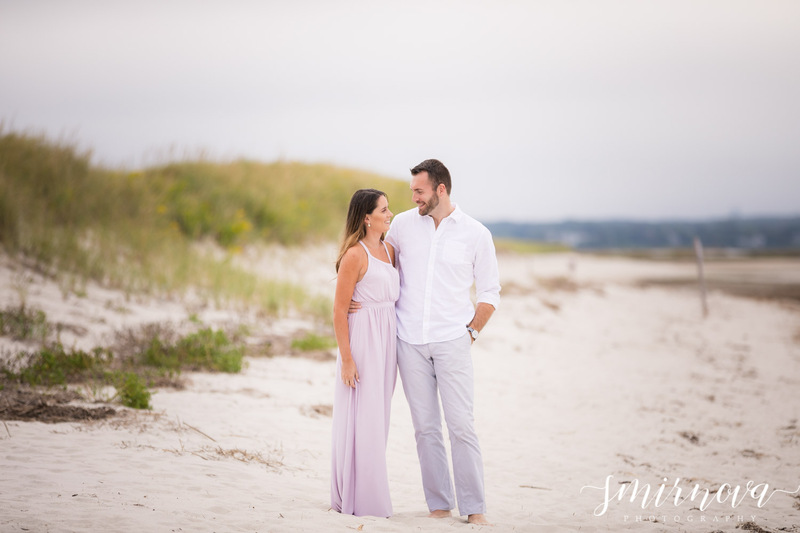 This couple was so much fun and I can’t wait to photograph their wedding next September down in Cape Cod. 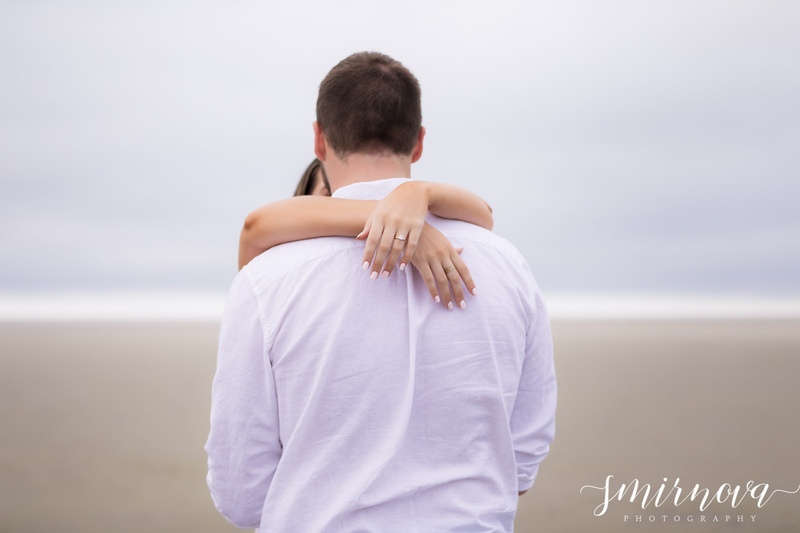 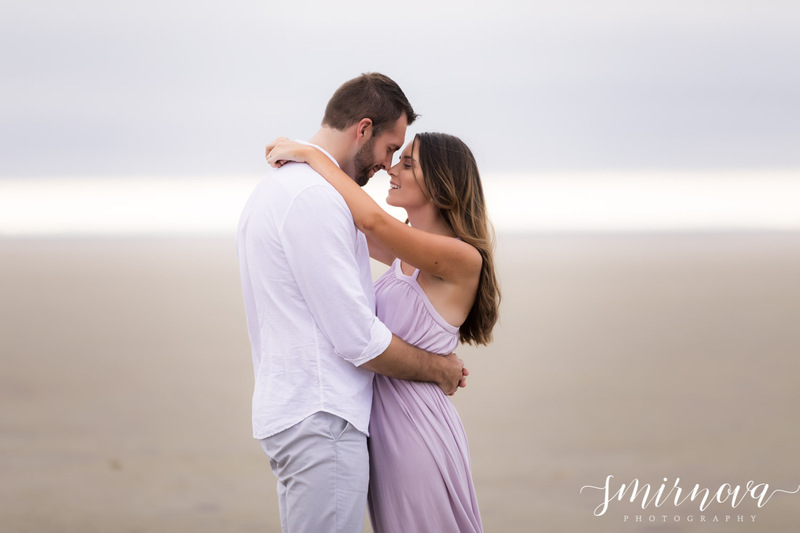 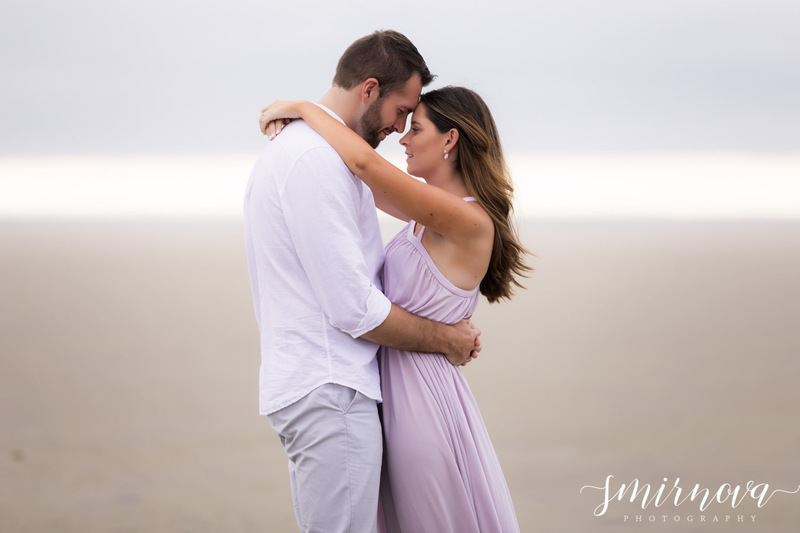 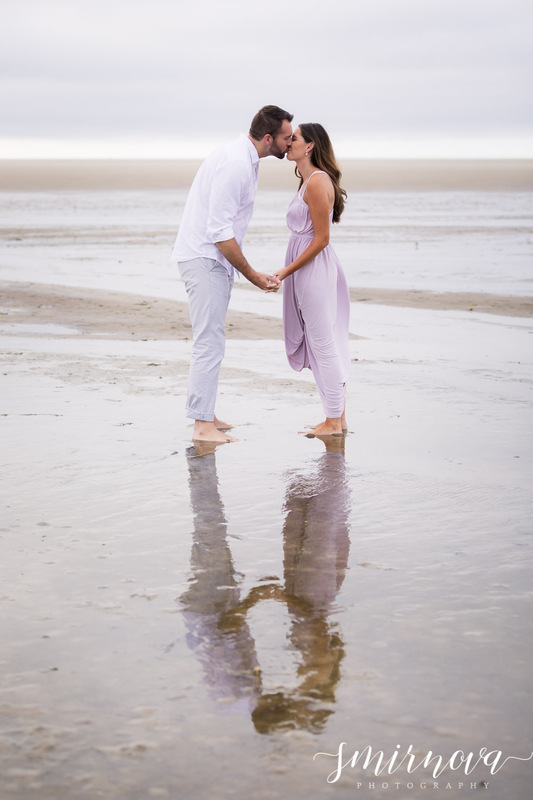 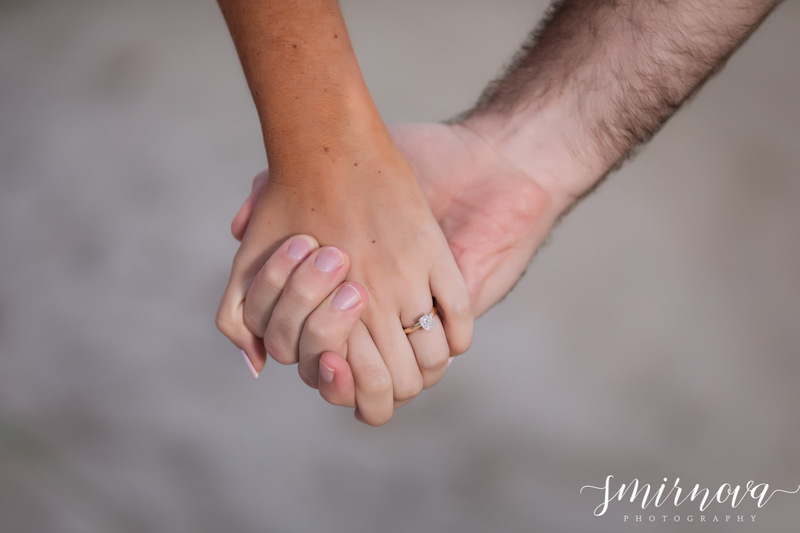 Beach engagement sessions are quite popular this year but I can see why because they are a classic yet romantic spot. 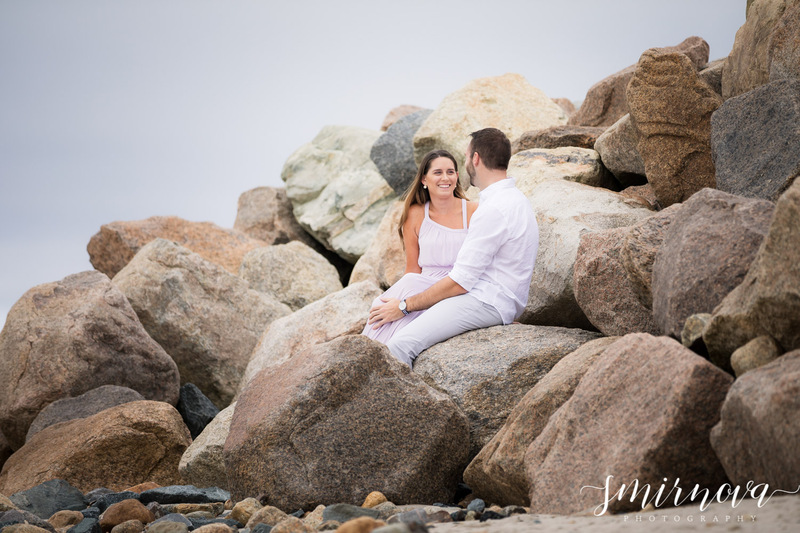 We went down and took these pictures just in time literally days before hurricane Jose was supposed to hit the area so I think we got the calm right before the storm.